If you are looking for DVD pricing information for the Mr. and Miss Gay International Pageant – i just updated the DVD shopping page today. Go to www.clickclickexpose.com/BuyPageantDVDs.htm to view information. Remember all DVDs have a $5.60 shipping and handling fee along with 6.5% sales tax. DVD will be ready for shipment in about two weeks. Drag pageantry will come alive in California January 12th – Don’t miss it!! 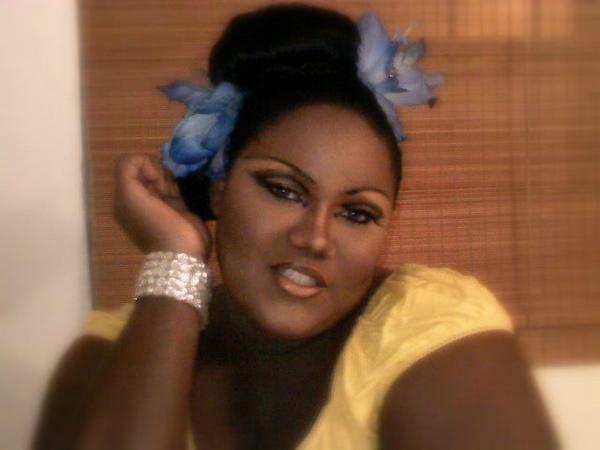 Forget what you think you know about drag because honey, it’s quite different from your perception. Often when we refer to drag in the gay community, we refer to camp and burly men dressed in women’s clothes with makeup from hell and mother’s 1950’s dress. If this is your perception of drag in our community, I invite you to take a look at the world of gay drag pageantry. This art form of female illusion and male lead is a highly established, highly stylized and fierce competition between men and women in a variety of local, regional and national contests. While “drag” has been a cornerstone of cabarets and live theatre since the Middle Ages, drag pageantry is said to have been established in the LGBT community in the 1970s in the post Stonewall era. Not only will the contest be exciting for both contestants and spectators, but this year’s preliminary pageant is also a major fund-raising event. The “Heel Hate” silent auction is designed to raise money for the Matthew Shepard Foundation. Starting on January 4th, people from all over the world will be able to bid on autographed high heels from celebrities including Jennifer Aniston, Shania Twain, Cyndi Lauper, Shakira, Paula Dean, Salma Hayek, Lauren Conrad and Lea Michele (from “Glee”). If you want to bid on these items, head to the website “charitybuzz.com” or you can bid at the night of the pageant. Another charity that the folks at California EOY are working on is the NOH8 Campaign who has been raising awareness on the issue of gay marriage through a year-long photo “silent protest.” All of the contestants will have a NOH8 photo in the program and there will be a souvenir NOH8 poster of the contestants. And if that wasn’t enough to entice you to come see the pageant (January 12, House of Blues-Sunset Strip in Hollywood, California), maybe the star-studded judges panel will. Judges this year include: 2008 EOY winner Nina West, National Title Holder Alyssa Edwards, Actress, Author and 1999 Tennessee EOY winner Calpernia Addams, Singer, Dancer & Actress Aubrey O’Day, American model and television personality Holly Madison, Co-Director of Miss California USA Shanna Moakler and the producer of Logo TV’s Rupaul’s Drag Race Matthew Rose. Needless to say, Click Click Expose is excited to be chosen as the official videographer of this year’s inaugural contest. As you know, we have been filming gay pageants since the days of us getting our start in Houston, TX in 1996 – so our cameras have been around the block a few times – but never have we been more excited than coming into a new market with new ideas and a fresh outlook on the pageantry community. Look out everyone, California EOY is looking to make its mark in the world of pageantry. Sorry pageant fans – I have been sick as a dog this last week and have not been online to send our congratulations out to the new Mr. and Miss Tri-County National Newcomer pageant winners. For the boys – Sayeed St. James and for the girls Starr Sanchez. It was a fun pageant as 6 boys and 5 girls competed for the title at Club Revolution in Orlando, Florida. I probably would have had more fun if I wasn’t sick that night and still had to drive 5 hours back home but hey – I enjoyed the pageant. I finished the DVD today and I put up one preview trailer of the lovely Tiana Norrel Santi – Miss Tri-County Latina. Although the pageant was long (we had a triple male tie breaker Q&A at the end of the pageant) – it was well worth it to see who of the guys won. And for the girls – well rumor has it points were deducted before the pageant started that may have affected the outcome – but I have no knowledge of that and no tea will be spilled here (LOL). 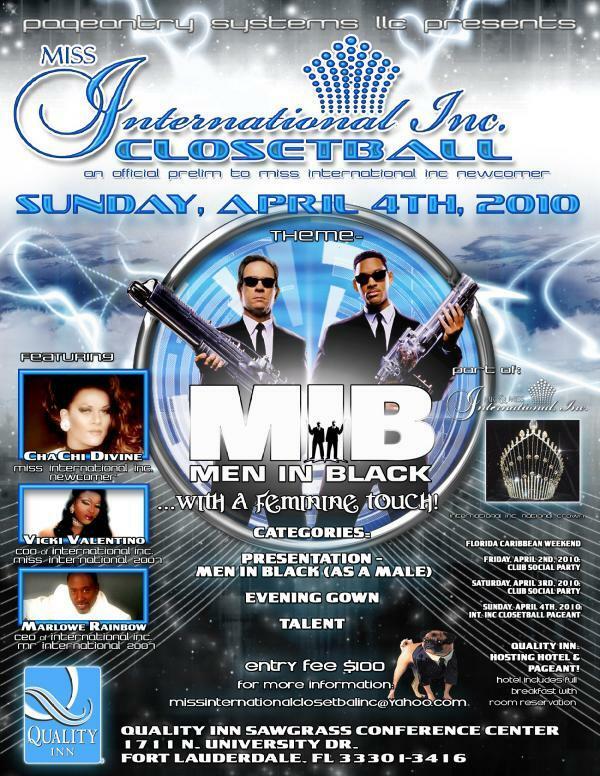 Congrats to Sayeed and Starr – buy the gay pageant DVD from our website at Click Click Expose (Gay Entertainment Media) and congrats Sergio for a fantastic 2009 Tri-County year. We will see you guys November 22nd for Tri-County Legacy when Simba Hall gives up the title. Zayden Bonet, Dontrell Iman, Sayeed St. James, Keondre Diamond, Deahire Santi and Ashlei Santi Valentino. Taniyah Dior Dupree, Tranecia Sanchez, Zaniyah Bonet, Starr Sanchez and Makayla Sanchez. Zayden was 1st runner-up, Ashlei was 2nd Runner up. Makayla Sanchez was 1st runner-up and Tranecia Sanchez was 2nd runner-up. And the battle for Miss Beautiful went to Tranecia Sanchez. You go girl!! 1) Sunday and Saturday’s editing is completed. 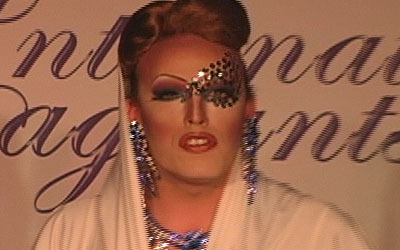 I just have to include one contestant’s talent video into Sunday’s edit and then I will be prepare to create the DVD. I won’t do the actual DVD authoring until I have completed the other two nights. 2) Today 8/15 – I am uploading the raw footage for Friday night for both cameras – that is about 10 hours of footage. I should be completed around 8pm tonight. Then on Sunday (8/16), I will begin the first draft edit – combining the two cameras together. On Monday (8/17), I will complete the 2nd and 3rd drafts and finish up the editing – taking out all of the down time, putting in graphics, lower thirds (names) and other graphic work. 3) Tuesday (8/18) – I will upload the raw footage for Thursday night for both cameras – that is about 8 hours of footage. My goal is to have that completed around 4pm in the afternoon. Then on Tuesday around 9pm – I will begin the first draft edit (combining the two cameras together). I will do that for about 3 hours or so. On Wednesday (8/19) – I will finish up the 1st draft and knock out the 2nd and 3rd draft. With any luck – I will finish Thursday night’s video on Wednesday. 4) Thursday (8/20) will be the DVD authoring day where I build all 6 DVDs (Part 1 and Part 2 for each day). That will take the better part of 12 hours. 5) Friday & Saturday (8/21 & 8/22) will be the duplication day where I will duplicate more than 700 disks to get ready to be mailed. 6) Sunday (8/23) will be the day I package all orders and MONDAY 8/24 (hopefully) will be the day that orders beginning shipping. All orders placed before Aug 15th will ship no later than Tuesday Aug. 25th. Everything else will be filled in the order they were received. Keep in mind this is a tentative schedule based on where I am at right now – but I think it is a doable schedule. If there are any changes, I will let you know. Have a great weekend.